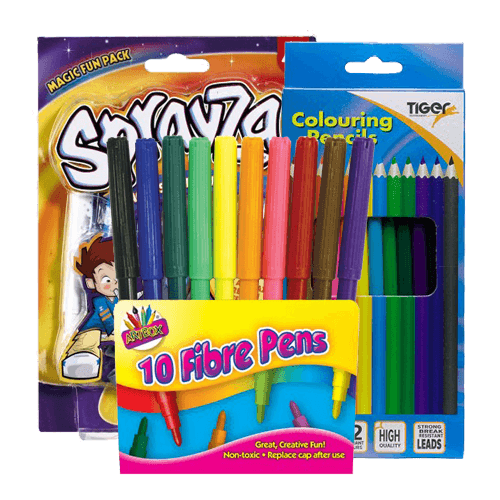 From wax crayons, modelling clay and colourful paints we have a great selection of wholesale crayons, clay and paint! Arts and crafts are great at keeping kids entertained during the school holidays. Browse our range online today!